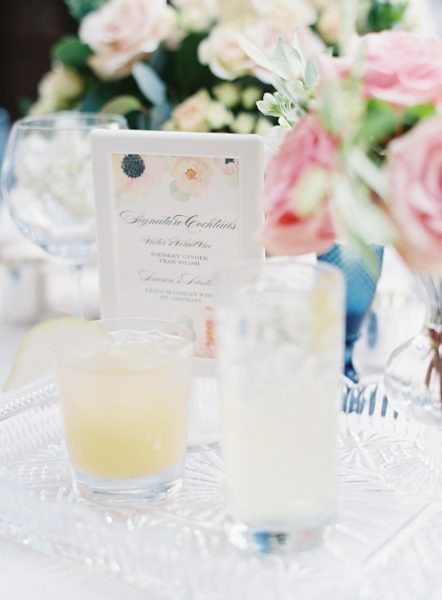 We are big fans of cocktail hour especially at weddings as it is a great way to kick off the celebration and add a few personalized touches. 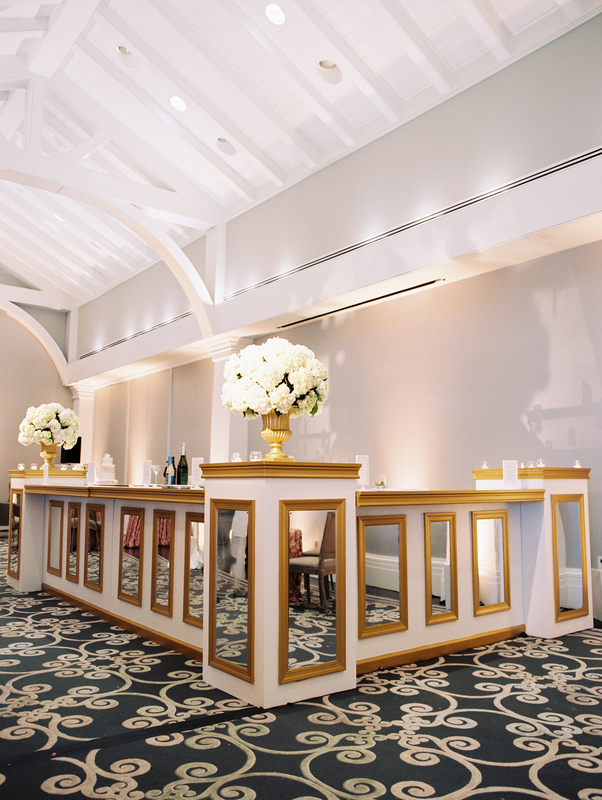 From a grand custom built bar in a ballroom, a nod to southern hospitality with a bourbon bar, to signature cocktails matching the couples personalities, the possibilities are endless. 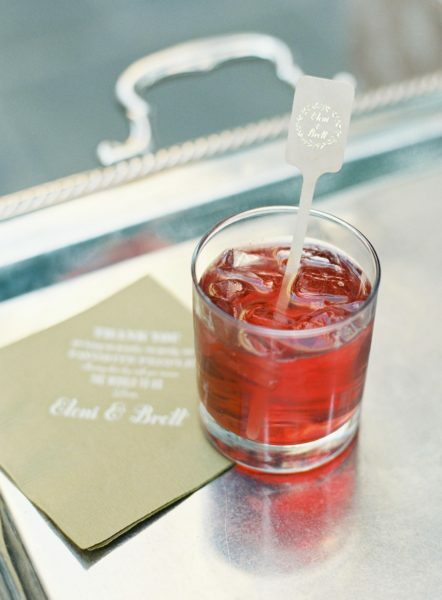 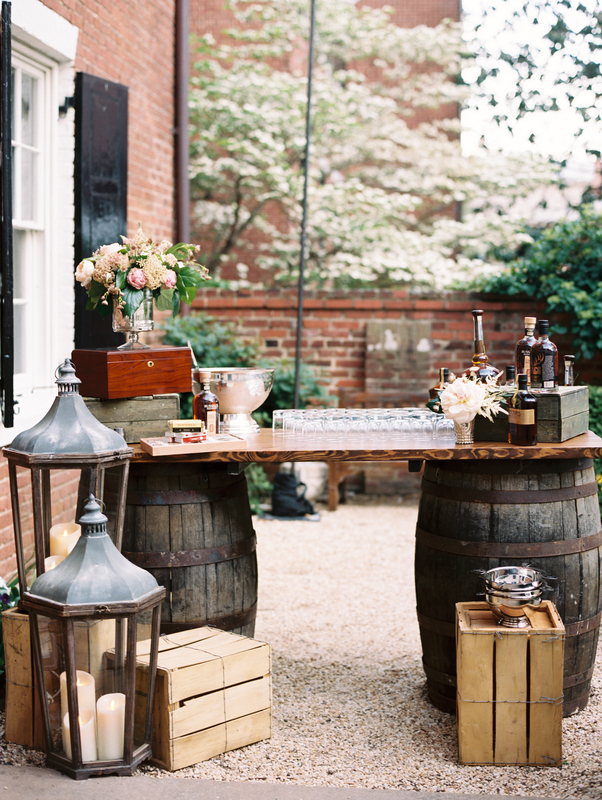 Here are a few of our favorite cocktail hour ideas that you may want to try at your next soirée.